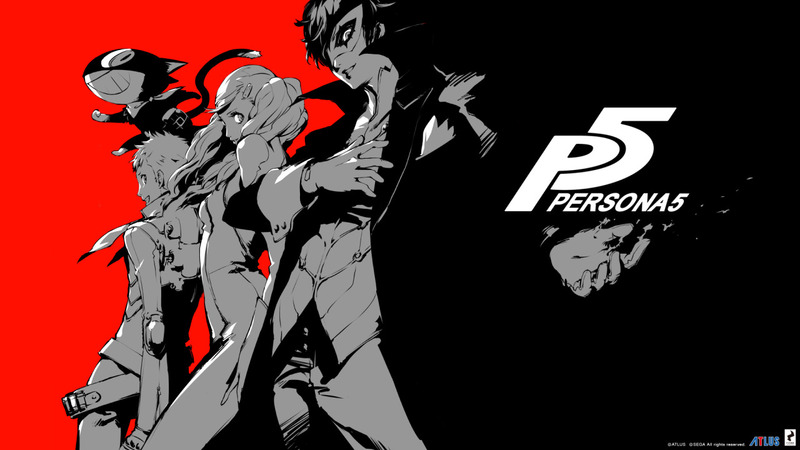 Persona 5 is a new Japanese role-playing game that came out on April 4th and I’m enjoying every minute of it. I got the “Take Your Heart” special edition right when it released because I’ve been looking forward to this for a long time among the Persona fans. I feel like I’m almost towards the end of the game, but I won’t say any spoilers.